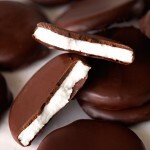 I wanted my first attempt at making my own peppermint patties to be as close to my favorite version as possible. And that includes the way they look. Nothing beats the beautiful contrast between dark chocolate and the beautiful white interior. Whoever came up with the idea for these definitely knew what they were doing. 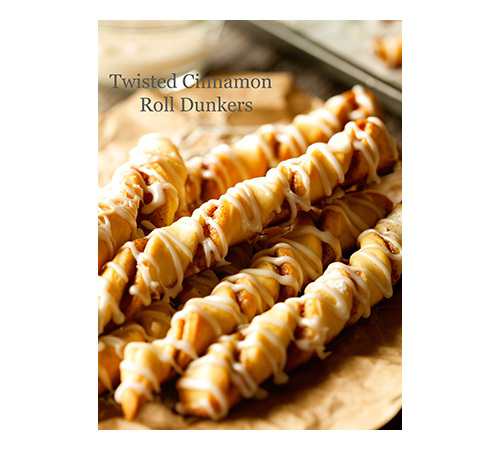 And once you learn how easy it is to make your own, you will probably ask yourself the same thing I have – why in the world did I wait so long to make these?? Prepare yourself to get your mind blown. Now that I know the secret, I sure am glad that I started working out again. ‘Cause that’s what it’s really all about. I work out so I can indulge in carbs, chocolate and other sweet things. 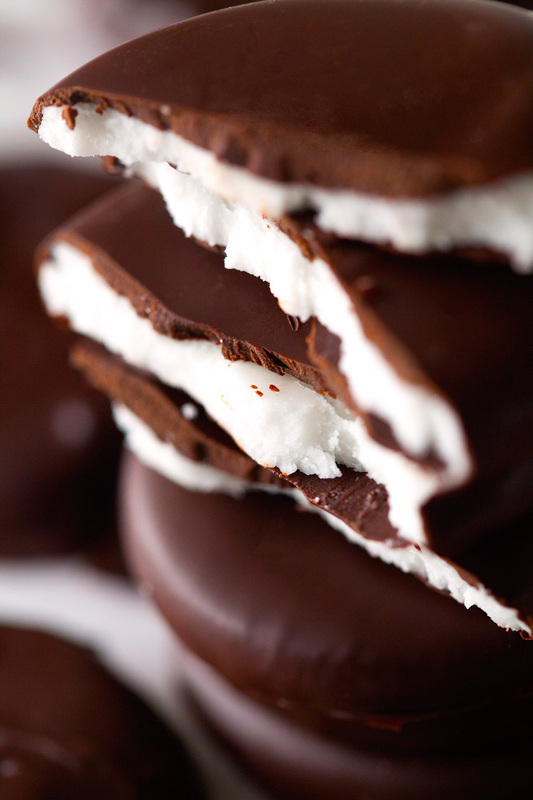 There is nothing like eating my way through a stack of peppermint patties and knowing that their calories don’t count since I’ll be running later that day. Right? Isn’t that how it works? Seriously though. Getting back to running has been great so far. People always say how good they feel after a workout and I vaguely remembered that feeling. When I first started, my body was hurting all over… I thought it would take me weeks to start feeling wonderful post workout again, but it only took 3 relatively short runs. I am beginning to loving it again. Not quite as much as I love eating these patties though, ha! 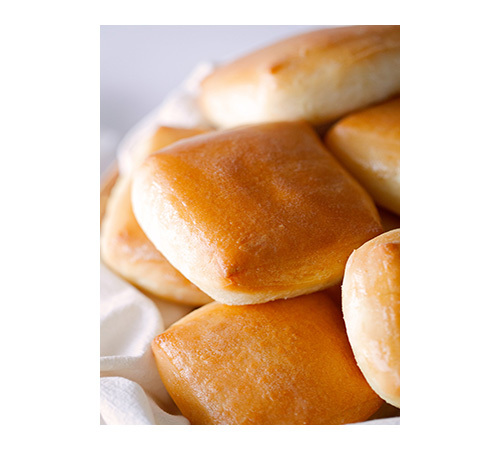 The recipe for these is pretty straightforward. One thing I need to tell you is that the chilling time for the patties before dunking them into the chocolate is crucial. You need to make sure to give them enough time to harden, otherwise they start to deform and it’ll be extremely hard to coat them evenly. I actually left the tray of patties in my freezer and removed two at a time, leaving the remaining patties to continue to cool, which worked beautifully. Once coated, the patties keep their shape really well and are just like the ones you’re used to. Whew – this week seems to be flying by. How is it Wednesday already? 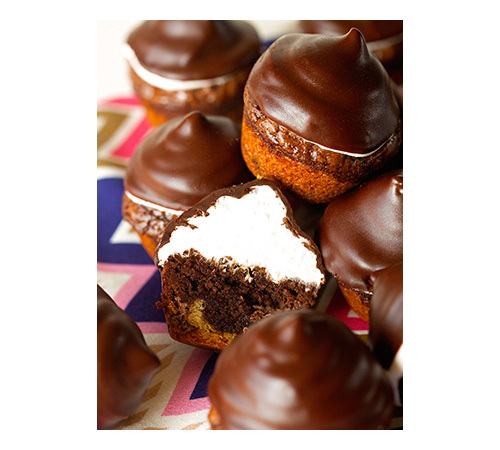 One step closer to the weekend – let’s celebrate with Peppermint Patties!! 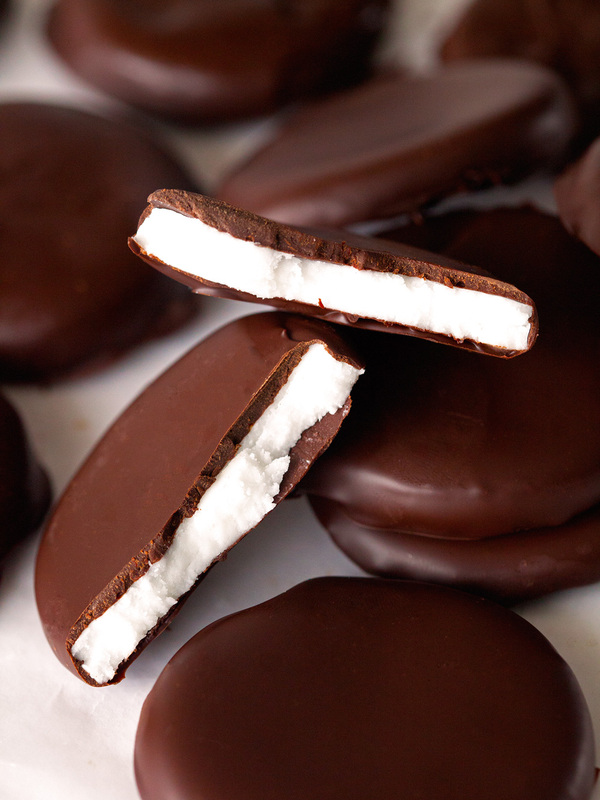 Homemade Peppermint Patties are a cinch to prepare. 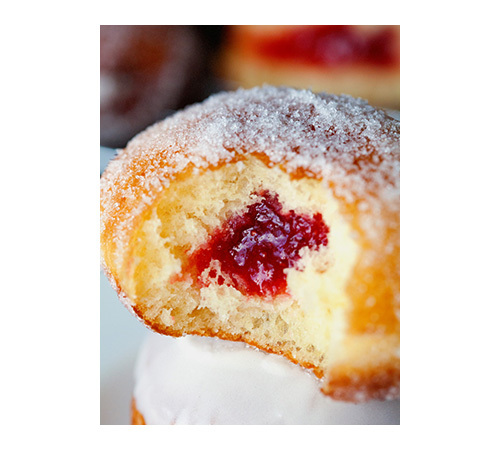 This has become one of our favorite sweet treats! Perfectly creamy, smooth, chocolaty and just the right amount of peppermint. 1. Combine 2 1/4 cups confectioners' sugar, corn syrup, water, 1/2 teaspoon peppermint extract and shortening in the bowl of your electric mixer. Beat until just combined at medium speed. 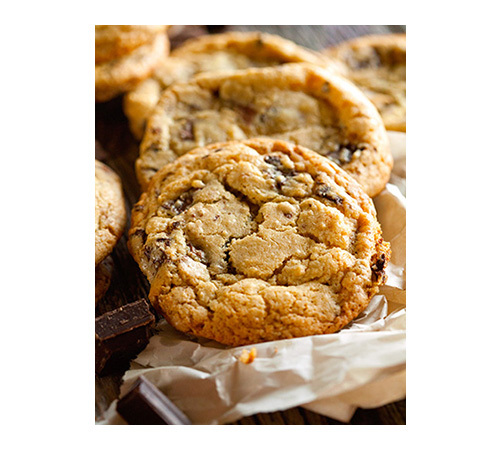 Dust your countertop with remaining confectioners' sugar and knead dough by hand (until most of the confectioners' sugar is worked in and dough is smooth). 2. Place patty dough between two sheets of parchment paper or two pieces of clear wrap. Roll out to about 1/4-inch thickness. Transfer to a baking sheet and freeze for 15-30 minutes or until firm. 3. Once the dough has had time to chill, remove from freeze and using a cookie cutter (about 1 1/2 inches in diameter), cut out as many patties as possible. Reroll remaining dough and cut out additional patties. 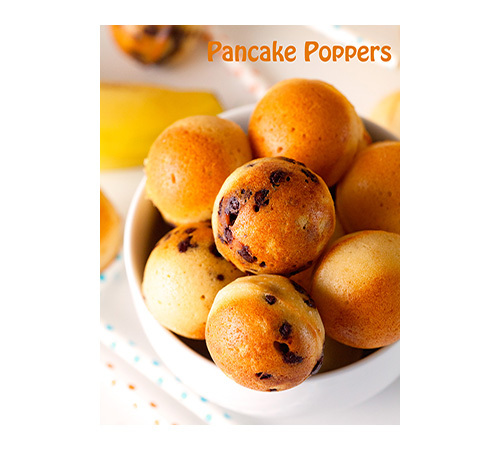 If dough becomes sticky, sprinkle with additional confectioners' sugar. Place onto baking sheet and freeze again until patties are firm (about 15-30 minutes). 4. Line a baking sheet with wax paper and set aside. When the patties are ready to be coated in chocolate, melt chocolate chips in the microwave or with the help of a double boiler. Add remaining 1/2 teaspoon peppermint extract and stir well. Removing 2 patties at a time from the freezer, place first patty into the chocolate. 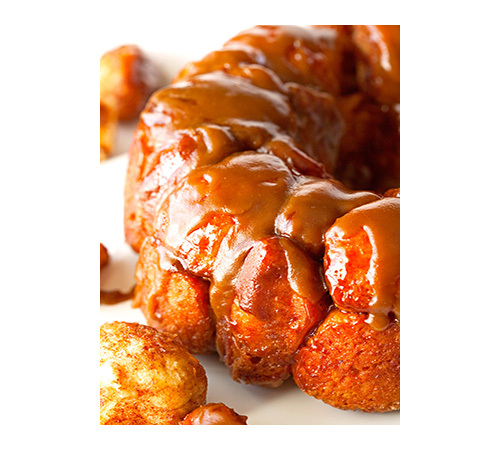 With the help of a fork, turn patty over and make sure all sides are evenly coated. Remove from the melted chocolate and before transferring to the prepared baking sheet, tap fork gently against the side of the bowl to get rid of any excess chocolate. Continue until all patties are coated. Return baking sheet to the freezer until chocolate is set (about 15 minutes). Patties will keep in an airtight container for up to 4 weeks if stored in the fridge or freezer. 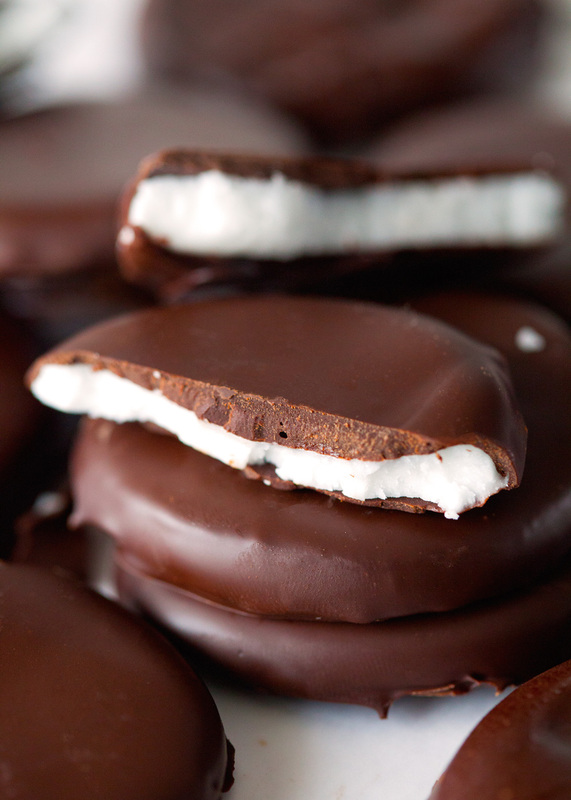 These peppermint patties are absolute perfection! 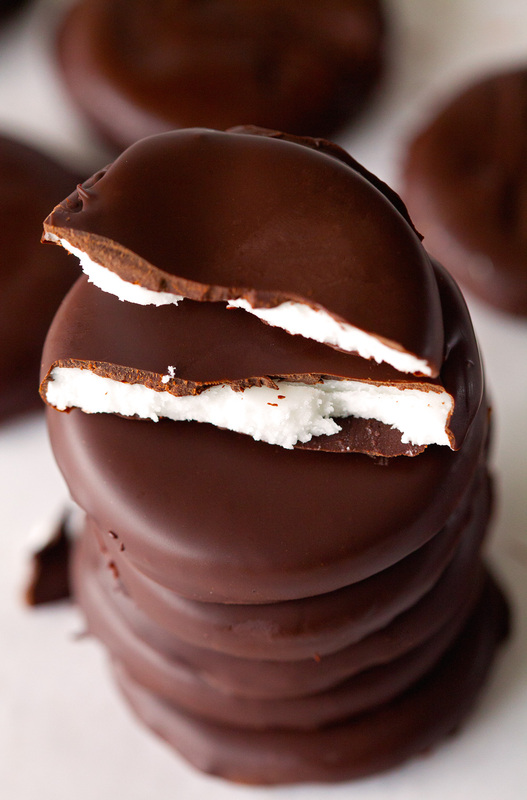 I need these peppermint patties in my life! I, too, love the dark and white contrast. They are so yummy. It’s dangerous to know how easy these are to make. Thank you so much, Jenn! Kathi, I’m in love with these pictures you’ve taken of your beautiful creation! I will just have to be patient enough to wait for the chocolate to set… totally worth waiting for! Ha! That’s the hardest thing, but you won’t regret practicing a little patience :). Thank you, Gloria!! i love these. they look so good! Can I freeze the dough in a log and just slice it into thin rounds that way? i have a tiny kitchen and the roll-and-cut method doesn’t really work for me. You should definitely be able to do that. Just make sure you chill the log long enough. Let me know how it turns out – I’d love to hear. Thank you so much, Erin. 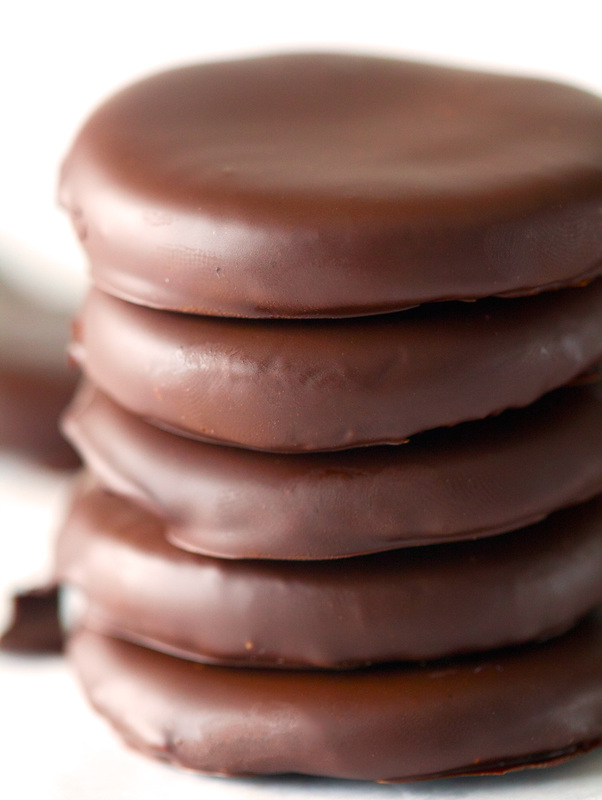 Enjoy your Homemade Peppermint Patties!! 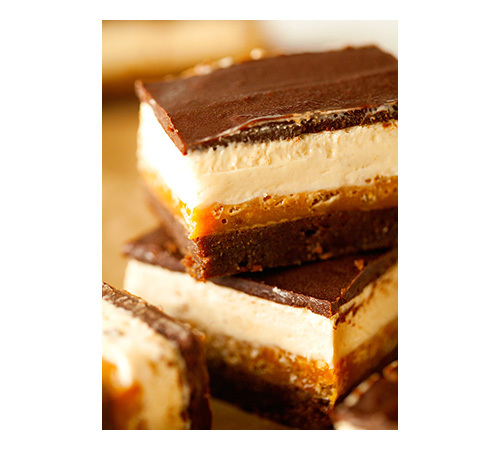 I am falling deeper and deeper in love with your blog per recipe that I click on…Staaaaaahhhpp!!! These look like perfection…in minty form. Thank you so much, Tash. You are so kind!! Hi Kathi, would butter work in place of the shortening? I don’t normally keep shortening on hand. Recipe looks amazing by the way! 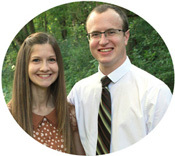 a video or a picture or two to grab readers interested about everything’ve got to say.